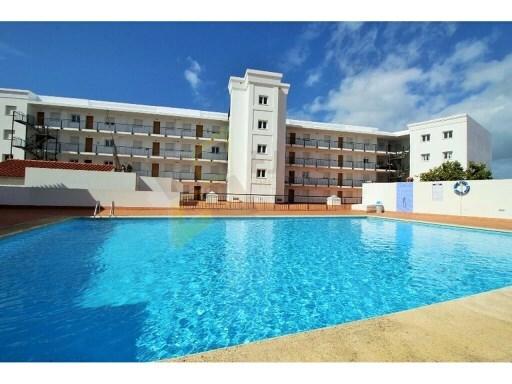 Status: Used Net Area: 0 Ocean view 2-bedroom apartment situated in Cavalo Preto, near Quarteira. 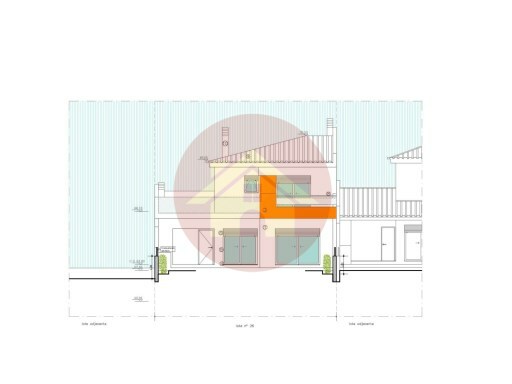 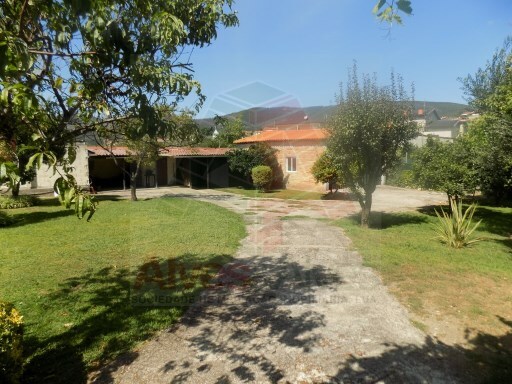 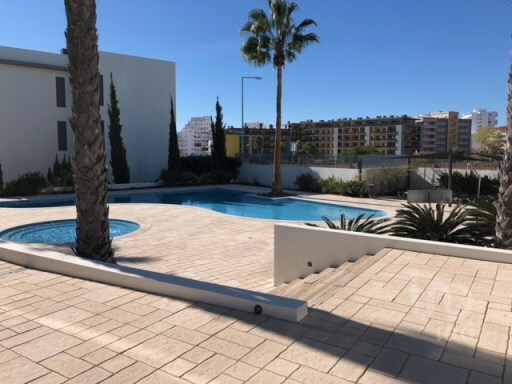 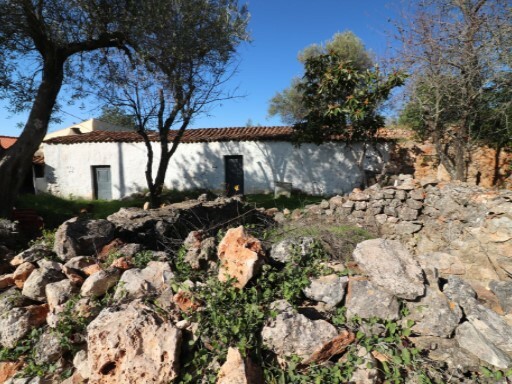 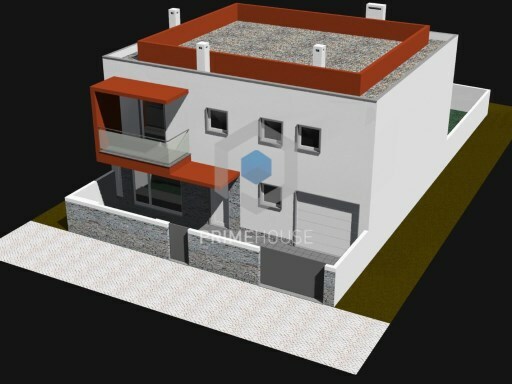 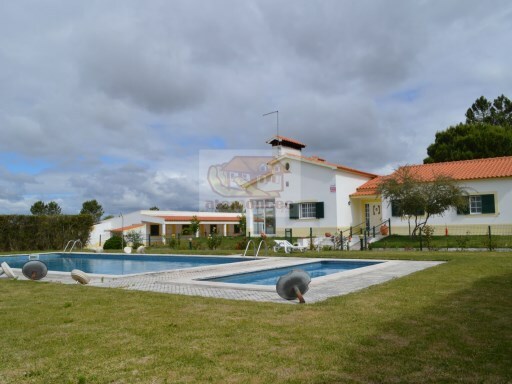 Status: Under construction Net Area: 126 Villa for sale in Portimão, with an area of 290.80 m2, semi-detached only by the garage, with gross construction area of 126.25 m2 and a swimming pool with 21.25 m2. 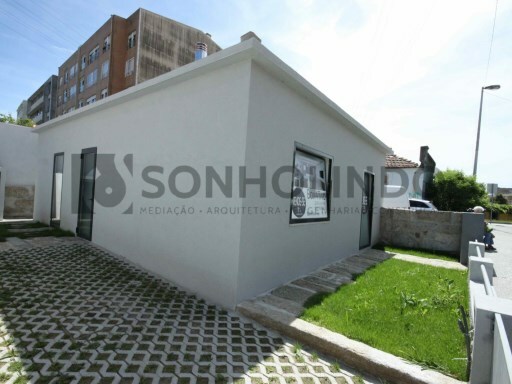 Status: New Net Area: 215 Apartment T2, Aveiro Centre, next to AV. 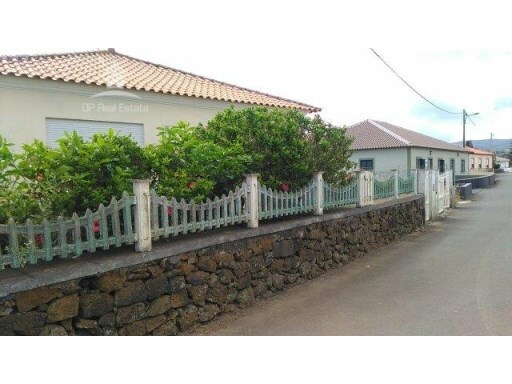 Dr. Lourenço Peixinho, again, with suite, garage, terrace, air conditioning, kitchen with laundry, electric blinds.